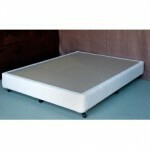 At wholesalebeds.com.au there are ensembles at budget to top of the range quality. 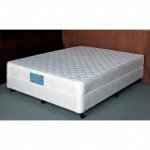 You are guaranteed to save money and get your ensemble delivered very quickly. All our ensmbles are made right here in Brisbane, Queensland. The ensembles are guaranted from 1 to 10 years. 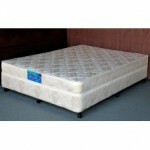 If you are after a base only for your mattress, we can assist you. You can .. If you are after a budget ensemble in Brisbane or anywhere in Australia the.. 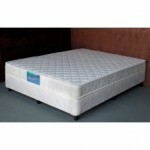 The ensemble has hour glass side support that provides you with firm suppor.. If you are looking for an ensemble that supports your lower back than this ..
You can get an Australian made pillow top ensemble at a budget price. 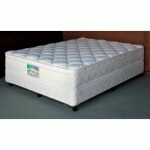 They..
An excellent back support mattress with medium pillow top. Very supportive.. 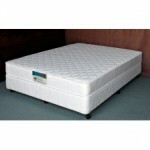 This pocket coil ensemble has back support spring system that moulds to you.. The mattress from this ensemble has individually wrapped coil that is excel..